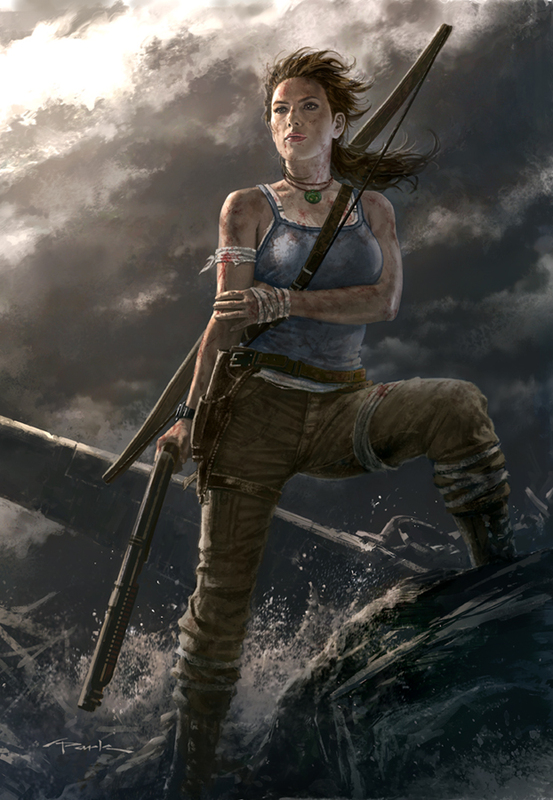 Andy Park Art: TOMB RAIDER! Andy's Lara is my Lara, moreso than even the videogames :3 So happy to see him in Tomb Raider again, and can't wait for the new game! This illustration is stunning. As soon as I saw it, had to use it as my new desktop wallpaper, and I presume it will stay there for a long while. Gotta love my Lara, if you combine it with the art you did on Gow, you have an awesome match. wow, You inspried me to become an artist when I first read TR, so thank you. 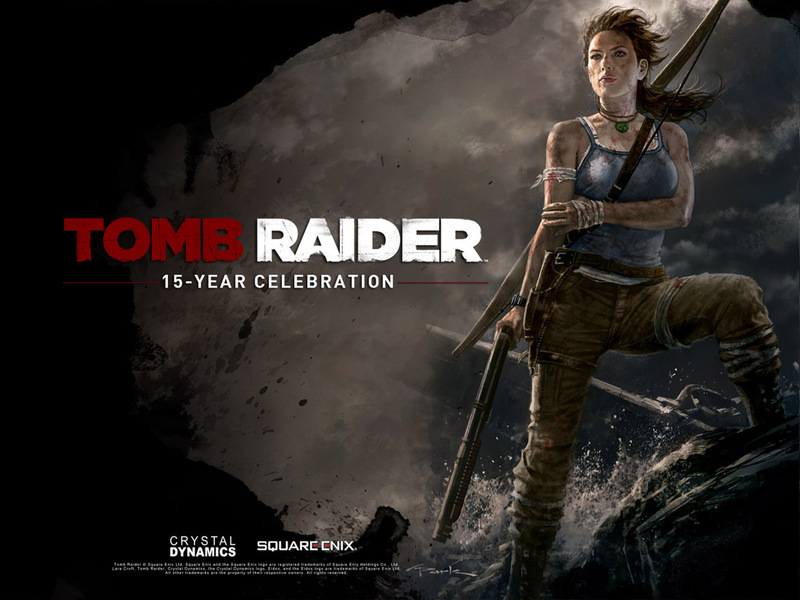 Can't express how happy I am too see you illustrate Lara again. Stunning. She looks like Scarlett Johansson and... wow, this is so good. I have been a fan ever since I can remember both you Andy and Lara. This is amazing Andy...just too amazing! She's a beauty! Way to go Andy! Thanks for sharing this game.I have played this game many times. Girls Games Online. This is my one one of the most favorite games. Andy, your take on Lara got me into comics in and drawing in the first place. Thanks for giving us all such a wonderful gift. I'd always hoped youd be a part of Lara's life again in some form. Do you work on God Of War Ascension ? ?